Currently, our company has two warehouses: in Poznan and in Warsaw – where we also kept our old name: Jazz & Silk Artex – and there are four jazz 7 Silk shops: in Poznan city centre, in Bydgoszcz, Katowice and Łódź. 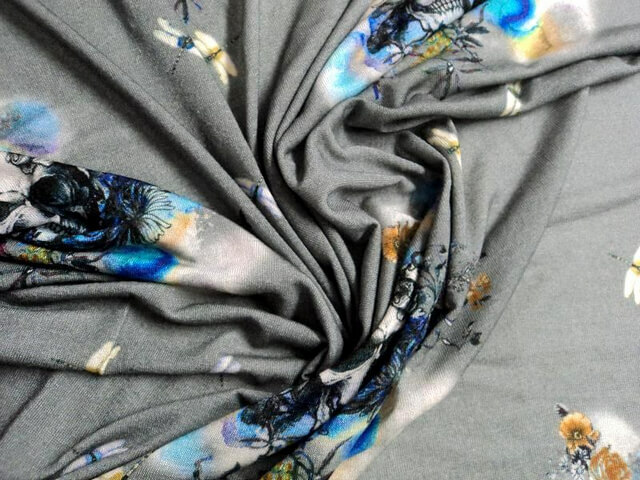 Jazz&Silk Artex has been trading fabrics in Poland and Europe for over 20 years. We are constantly transforming and adapting to the ever changing market. We specialize in high quality textiles but we try to keep our prices as low as possible. 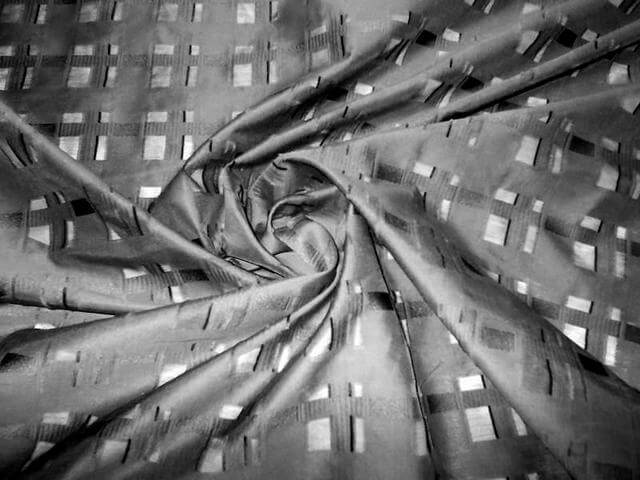 We import fabrics directly from Italy, with new deliveries at least twice a month. We offer fine fabrics: wool, silk, viscose, cotton, and modern synthetic fabrics. Plain and printed. We have a very large selection of jersey fabrics with and hundreds of designs on them. We import also lining: viscose, acetate and mixes thereof; also elastic lining and patterned lining. Amongst our cutomers there are clothing designers and fashion designers; tailors big and small; sewing enthusiasts and professionals. We are happy to welcome designers with an idea for an original fabric, of which there is plenty in our warehouse. In addition to the classics, we try to offer things that cannot be found in other shops. Our two warehouses supply fabrics’ stores, wholesalers and smaller clothing manufacturers and the four shops sell to the end user any quantity requested. We accept orders of the value not lower than 200zł ie ca 50 Euro and they can be placed via e-mail. The shipment of one roll weighing up to 30 kilo costs about 40 Euro (eg. to Sweden or Germany), we use the courier DPD. Smaller parcels will cost less. Zapytania o konkretne artykuły z Katalogu Tkanin oraz zamówienia prosimy kierować na adresy mailowe (dane kontaktowe w sekcji: KONTAKT). Próbki wysyłamy tylko do odbiorców hurtowych w liczbie do 20 sztuk. A network of stores and wholesalers with Italian fabrics – wholesale and retail. Poznań, Warsaw, Łódź, Katowice, Bydgoszcz.